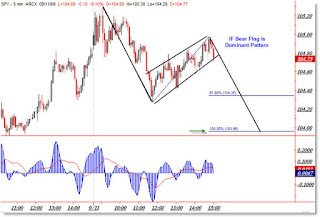 I've been saying on Twitter this looks like a spike top. We need to get a retest or something close to the highs to avoid a spike top. I have been hoping for a correction for months as the ramp up was getting overdone. Things need to consolidate from time to time. It's healthy. I think we flag hete. I think we go back to crash mode tomorrow or over the next few days. Hedge with whatever you can if you hold long positions. 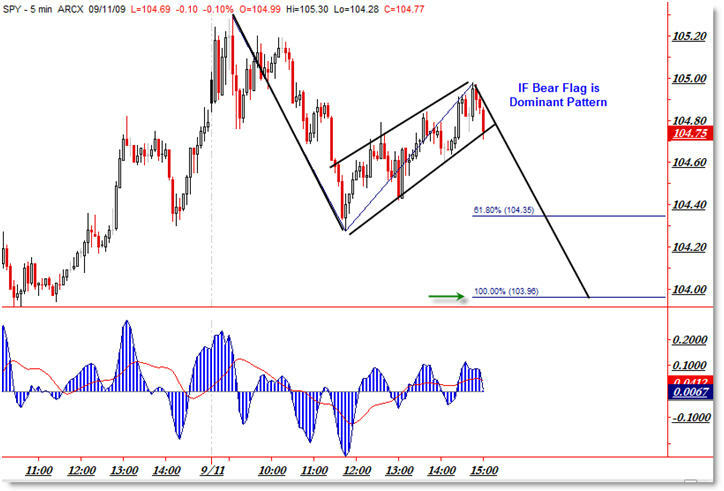 This is sort of the type of bear flag I expect for those of you who are new to chart patterns.